recession models, and market indicators we find where we are in the business cycle. happen we then look at what is actually happening in the markets. By looking at timing models for each market we are able to measure the risk, expectation, and probability of a trade working out. Once we know where we are in the business cycle and which asset class we want to be in we go to asset class specific screens. 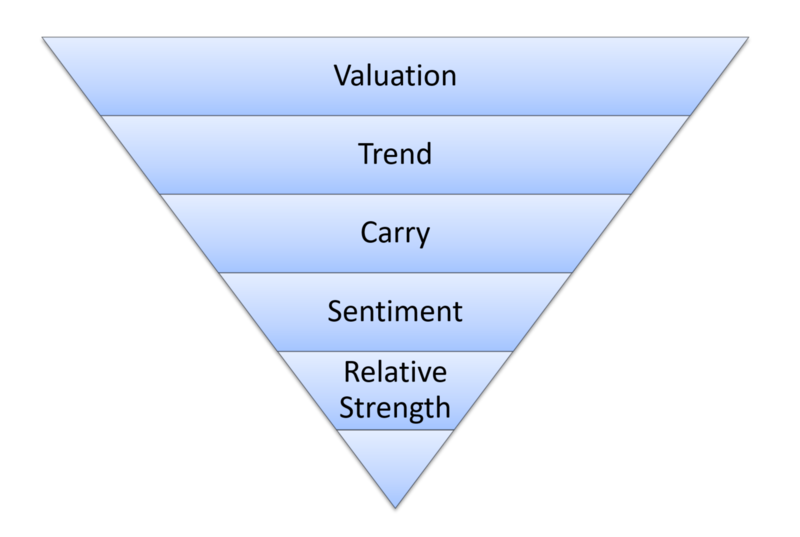 Here we screen by time tested factors like valuation, trend, carry, sentiment, relative strength, and other asset class specific criteria to narrow the investable universe down to the trading vehicle exhibiting superior favorable risk vs reward characteristics. All of our potential trade ideas go through our portfolio and risk management filters. We spend a lot of effort on trade construction, position sizing, correlations, and volatility so that we end up with a portfolio that matches our risk preferences. 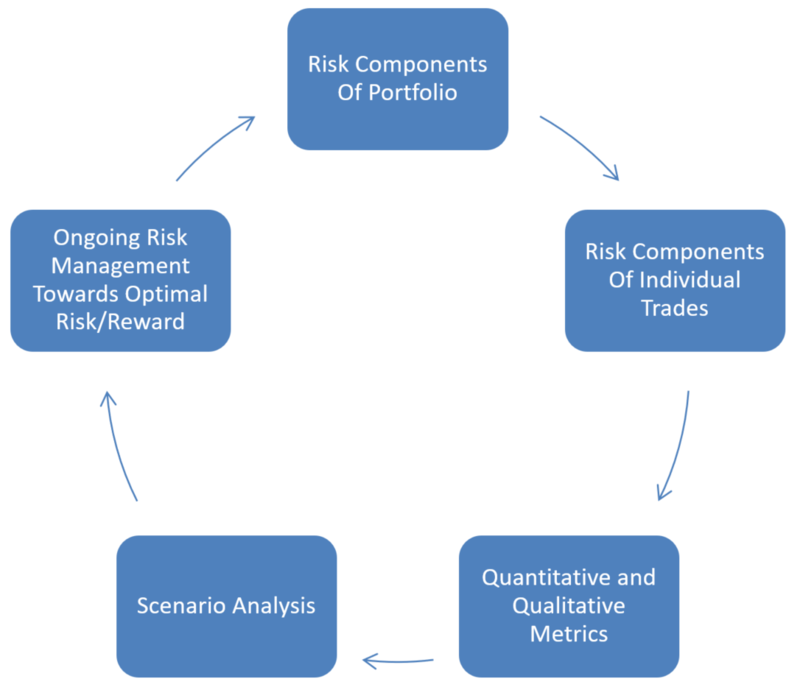 Risk and portfolio management are of course an ongoing process and not one time events. So as a position grows, gets stopped out, or does nothing we will incrementally change things to adapt to changing conditions. Understanding behavioral finance is the key to taking advantage of any market anomaly or edge. Being human is the number one reason that most people do very poorly in their investments. They buy high, sell low, and repeat it time and time again. They sit on dead money, risk to much, and generally just get in their way. We take the proactive approach. We use tools ranging from checklists to models. One problem we used to have was that we consistently risked too little. This is called "loss aversion" and we had a big case of it. Loss aversion is the tendency for people to have a strong preference for avoiding losses over acquiring gains. Managing your downside is important but you also need to manage your upside. By studying our behavior and results we came to the conclusion that we needed a position sizing model and a more rigid risk management framework. This has not only helped us risk a more optimal amount but improved other areas of our risk process as well. Another area we have used behavioral finance to improve our process and ensuing results is in the use of checklists. Just like pilots increase their safety and doctors lower their error rate, traders and investors can dramatically increase their profitability and consistency. We have incorporated elements of behavioral finance into every part of our process. You may have noticed that we care a lot about risk management. After all we have it listed as one of the "steps" but its more than that. At this point it sounds a bit trite but we really are risk managers first and seeking returns second. We have seen far too many investors make a boatload in a bull market only to give it all back in a bear. While it seems obvious to us that big drawdowns are detrimental to your investing results we regularly talk to investors who have no real process to manage their risk. Their position sizing is all over the place, they don't know the correlation on any of their holdings, they suffer massive drawdowns far too regularly, and basically feel like "if we just pick good stocks we will be OK" even though they do the opposite of what you are supposed to do by letting their losers run and cutting their winners short. We use position sizing, stops, look at both statistical and driver based correlations, trade across asset classes, and spend a lot of time on portfolio management rules. It's not a perfect process but by having a process in the first place and then continually reviewing and improving it we are able to do better over time both in generating returns and reducing our drawdowns. Risk management is baked into everything we do. The 80/20 Rule or Pareto's Principle is the idea that in most areas 80% of the effects come from 20% of the causes. We have found this to be true in many endeavors like diet and exercise, research, sports, and extremely true in trading. We rarely know the name of a central bankers brother in law...because it doesn't matter. It might sound interesting to spout off every fact known to man about something we try and focus the bulk of our efforts on what matters. 80/20 is also fractal meaning that there are 80/20's inside of 80/20's. So we try and find the most important factors and then look inside of them for the most important parts of those factors and so on. Basically we are always looking for big levers. Despite using several systematic trading models we are discretionary traders at heart. On a day to day basis computers are better than most investors but we think that investors plus computers are even better. One day it could all change but right now computers are excellent at analyzing past data and inferring future moves. They are not as good at analyzing "new" market regimes, new technology, new business plans, or new...anything. Like freestyle chess, where the participants use both computer and human elements to be better than either humans or computers, we think that freestyle trading/investing can be the better option. Most of the time the game runs along more or less as planned...but sometimes it doesn't and that can be a big source of edge. 48 Times a year in your inbox you will receive the Process Driven Macro letter. We cover global stocks, bonds, commodities, and currencies both long and short along with in depth business cycle and economic research. Included in the letter are our two model portfolios. One of our portfolios is a long only global asset allocation portfolio. 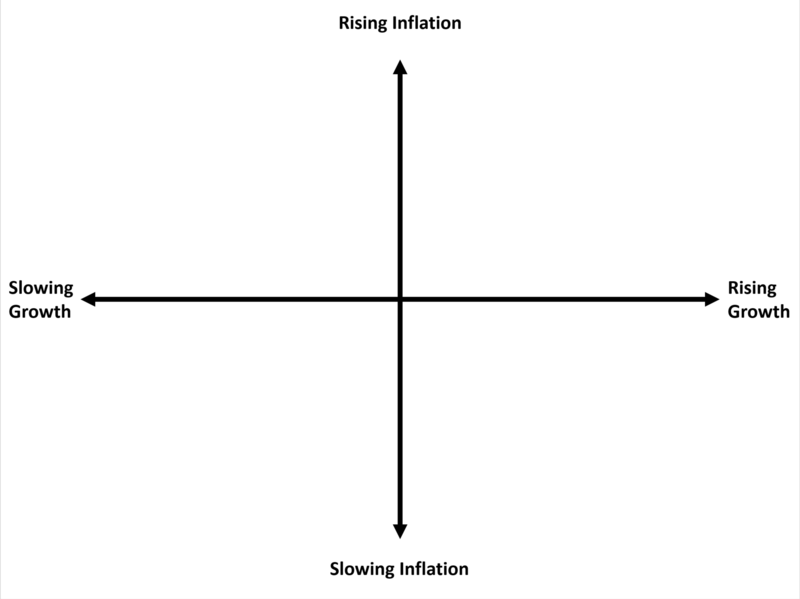 Here we over, under, and zero weight different countries, indices, etc depending on what our leading growth/inflation indicators are pointing to. We take a lot of inspiration here from global risk parity strategies…but this is not technically risk-parity and is definitely not 100% rules based. The other portfolio is a portfolio made up of global macro and event driven long/short opportunities across asset classes. 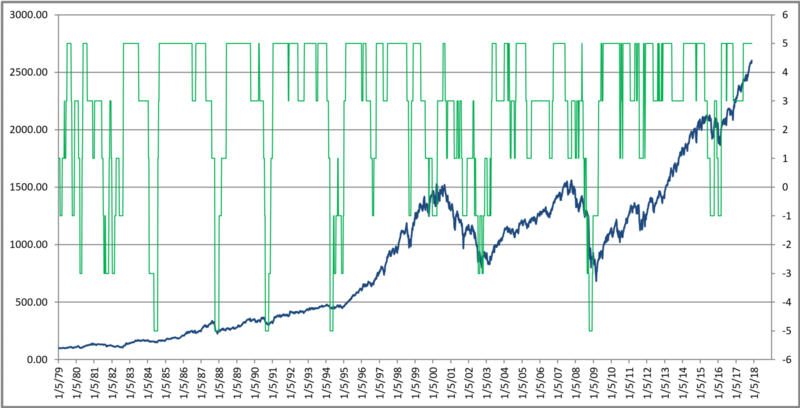 The time frames in this portfolio range from a few weeks to several months depending on the trade criteria. This portfolio is more along the lines of a traditional go anywhere global macro hedge fund…whatever “traditional” means. All memberships are for a single-user license. Multiple seat licenses are available at a discount.